Embedded, hosted by Kelly McEvers, returns May 3. 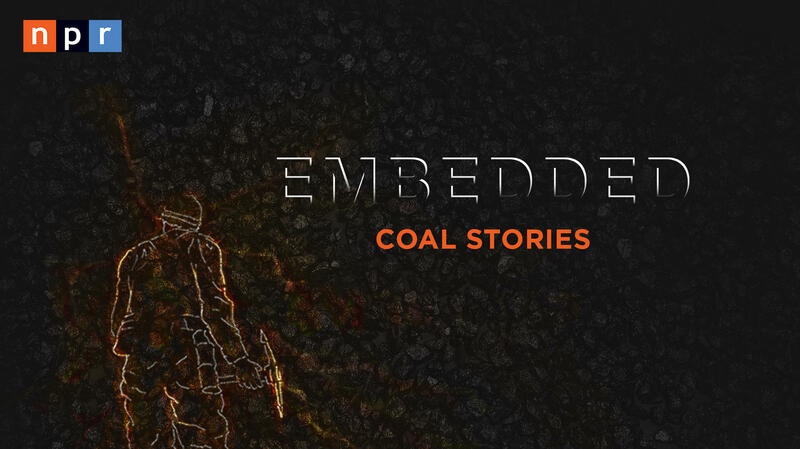 Embedded returns Thursday, May 3. 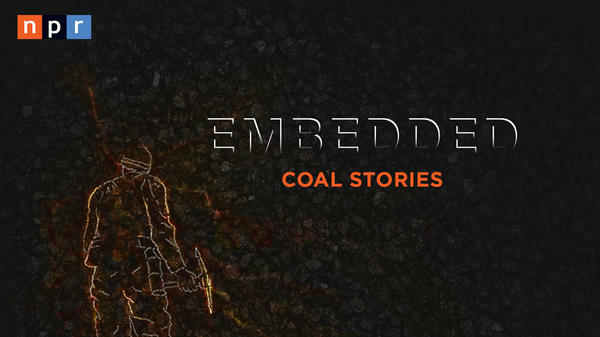 Embedded is the NPR podcast takes a story from the news and goes deep. Whether that means digging into the Trump administration's past, the stories behind police shootings caught on video, or visiting a town ravaged by the opioid epidemic, host Kelly McEvers takes you where the news is happening. The podcast is back for a new season, with new in-depth reporting in your feeds starting Thursday, May 3. Hear the trailer now, available in NPR One, Apple Podcasts and wherever you listen to podcasts. 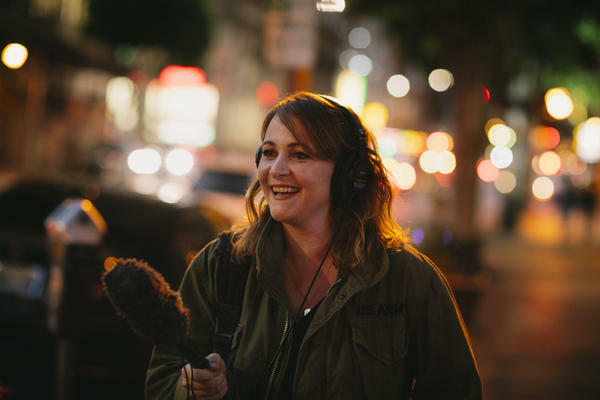 NPR Extra caught up with McEvers about the latest story she's telling and what's next for Embedded. Walk us through this season. What story are you digging into? So we wanted to find out, will that promise be kept? To do that we decided to just follow some people in coal country for the first year and change of the Trump administration and watch how things unfold. The result will be five episodes, in sequence. You moved from hosting All Things Considered in January to focus on Embedded full-time. What has that transition been like? It's been wild! While I miss All Things Considered (ATC) so much, I think my true calling is that of a reporter. Going out in the world, making sense of things, and then telling people what I learned is just what I do. But I will say that there's so much ATC that I bring with me every day. I interview people differently in the field, I am a way faster writer, and I feel a connection to the news – and a rigor about how to tackle the news – that I did not have before I spent time with the show. Also I have a much deeper appreciation for how collaborative this job is and has to be. ATC takes a village, every single day, and even though the Embedded village is smaller, I understand that each person is super crucial to making this thing work. How do you want the podcast to grow? Are there any stories you hope to tackle in the future? We are definitely looking at making more episodes. And we are staffing up! We're hiring a couple of people, which is so exciting. Once we're done with that we'll really hunker down and start asking some big questions like what is the show, if there's going to be *more* of the show? How can we do meaningful collaborations with folks throughout the public radio network? What kinds of stories should we be doing – stories that set us apart from other shows out there? My hunch is that we will continue our examinations of the current administration while also going back to our roots, of taking a story from the news and going out in the world and settling into a place until we have answered the questions we have in our minds. As listeners know from our previous work, we care deeply about big stuff like immigration, policing, and the opioid crisis – so I'm sure you'll see more of those kinds of stories in the future.